Blast Hole drilling is a rapidly changing industry with new tools, products and technology. Techline Alaska’s experienced “Rock Drilling” team has been integrally involved in the continuing evolution of rock drilling since 1996. The experts at Techline Alaska provide comprehensive knowledge about blast hole drilling and all the important details that make it work for you. Cost-effective rock drilling requires a combination of experience, correct tool selection and proven drilling procedures. Techline Alaska and Atlas Copco offers a complete range of drilling tools and equipment designed specifically for Open Pit and Underground Mining Operations. Techline Alaska maintains the largest inventory of drilling tools in Alaska. This investment is necessary to ensure the contractor receives information, tools and equipment that contribute to successful drilling operations. Whether you are drilling 4 1/2” blast holes or 12 ¼” large diameter blast holes, the professionals at Techline Alaska can help you select the proper equipment and the most effective drilling procedures. 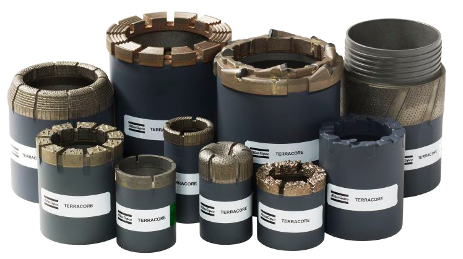 Techline Alaska can also provide all of your underground drilling consumables. From Cross Bits to Burn Bits, whatever your project might involve Techline Alaska can provide you the latest expertise and performance equipment for any job, anywhere around the globe. 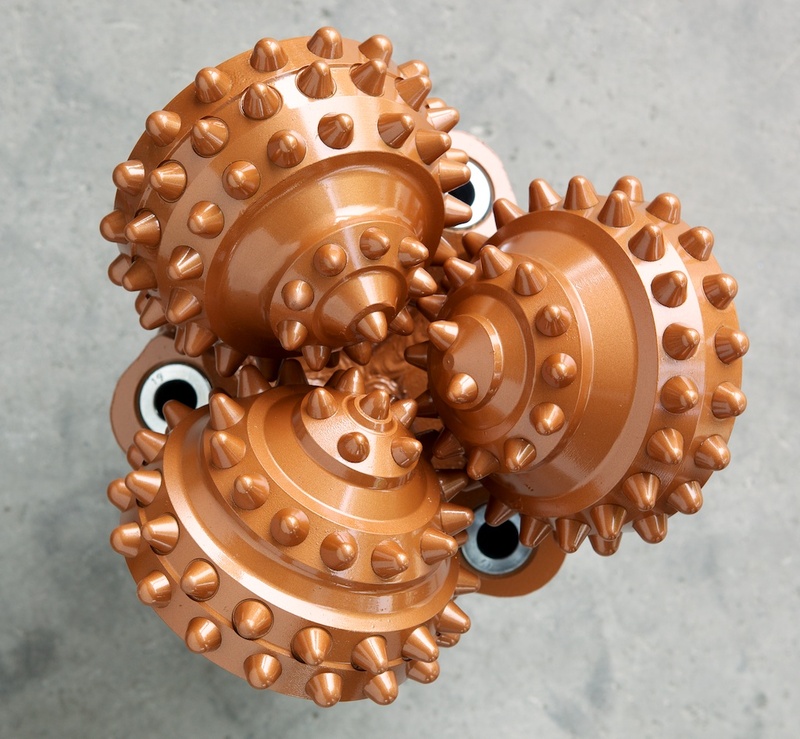 Techline Alaska has the expertise to assist you in selecting the correct tools and equipment for any ground condition and can design drilling assemblies to provide the lowest drilling cost per foot. Techline Alaska’s experienced team of professionals works closely with the contractor to analyze specific needs and carefully chooses equipment to optimize production rates.